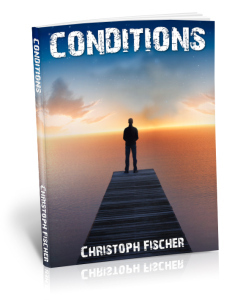 “Conditions” – what is normal anyway? It’s wonderful whenever someone just takes the time and reads one of my books. Even better when they enjoy it and write about it. It’s amazing when they really ‘get’ what I tried to say. I’m most grateful for these new thoughtful and appreciative reviews. Wishing you continued success with Conditions. Hugs. 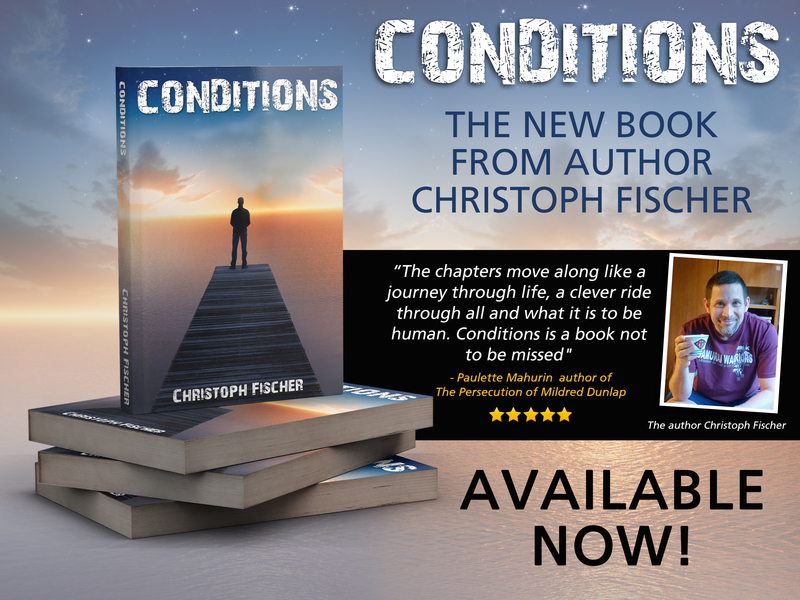 Congrats on this 5-star-review, Christoph! Thank you so much. I hope you’ll enjoy it when you get round to reading it.